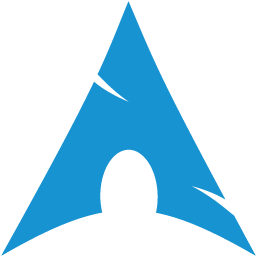 The Arch Linux User Repository (or AUR) is a community driven repository of packages that don’t exist in the official repositories. These provide some nice additions or newer version of the software you want on your machine. However because it is not an official source of packages the AUR is disabled by default and so as a new Arch Linux user one of the first things you should probably do it enable it! This will also grab and prompt you to install any required dependencies as it goes.